We Are Proud to Help a Veteran Buy His First Home! Here at Inside Realty we have always been proud of our troops and are eternally grateful for the sacrifice they make to keep us safe. 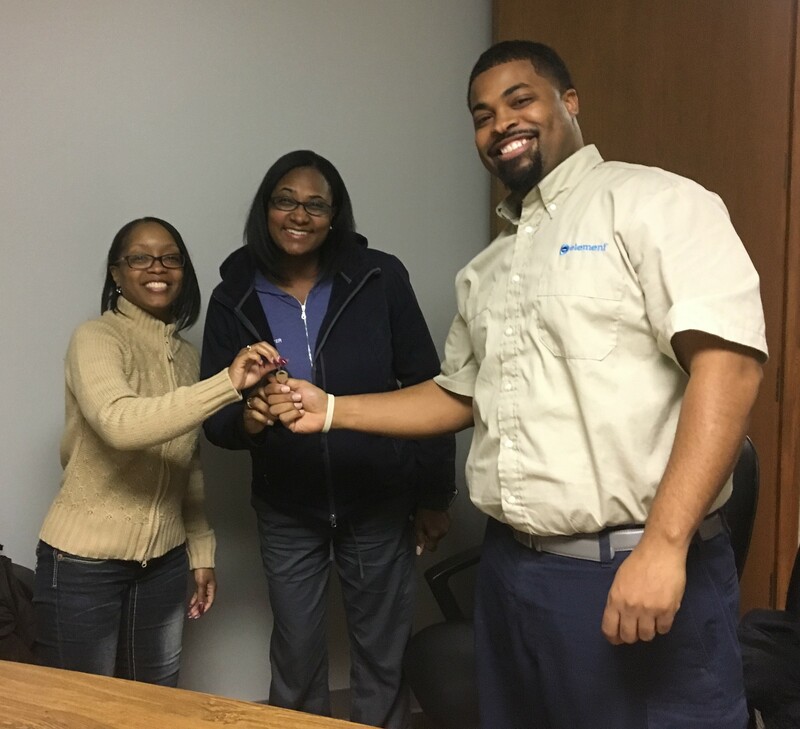 Recently, our agent Jennice Hayes, got the opportunity to give back in her own way by assisting this Veteran of the US Army in buying his first home. I think I speak for all of us at Inside Realty when I say, it has been an honor and a privilege to be part of your home buying process. We wish you many happy years in your dream home!